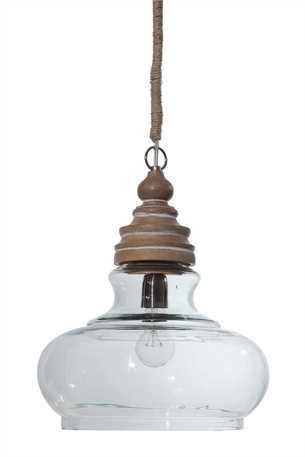 We found this rustic inspired Pendant Light and fell in love with it. The unique shape of the glass globe along with the curves of the wood base caught our attention and then you add the rope covered cord and it completes the ensemble for a stunning pendant fixture that looks fabulous over any kitchen island! This light was one of two featured in our Homearama house this year and many who visited loved it. 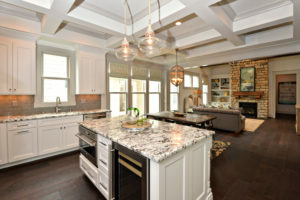 Below it is pictured in the kitchen and complimented by suede granite countertops, custom white cabinets with a spectacular metal trimmed hood. A perfect combination making one beautiful kitchen! 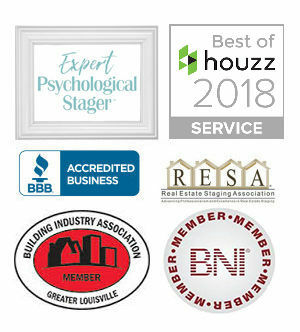 If you’re looking to remodel or even update lighting, give our award winning design team a call at Reflections of You by Amy or shop our online store to shop and order our hand-picked pieces for your home at http://amywagnerdesigns.com/online-store.